This course presents information and principles to help employees avoid situations on the road that could lead to a collision. 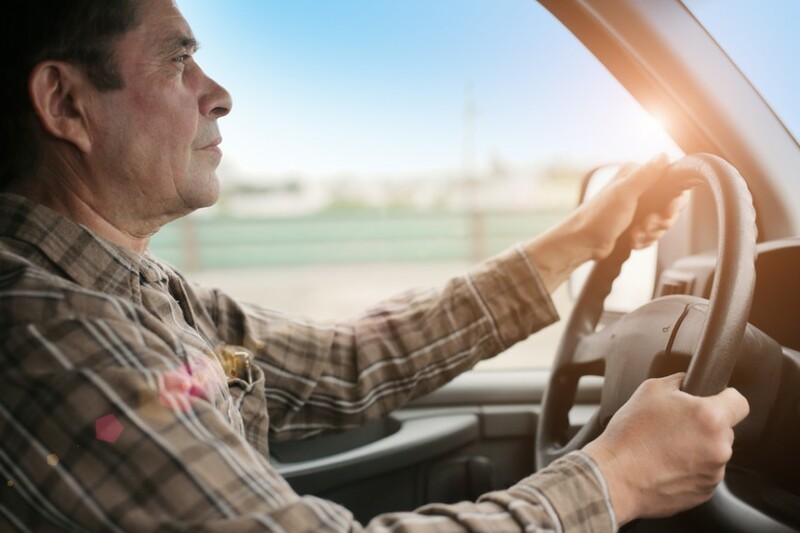 Although most of us consider ourselves either “excellent” or “very good” drivers, nearly every time we drive we are exposed to a variety of risks. How we handle those risks could mean the difference between serious injury, death or many years of incident free driving. In this program employees will be exposed to some basic information that we believe will help achieve a safe driving record.